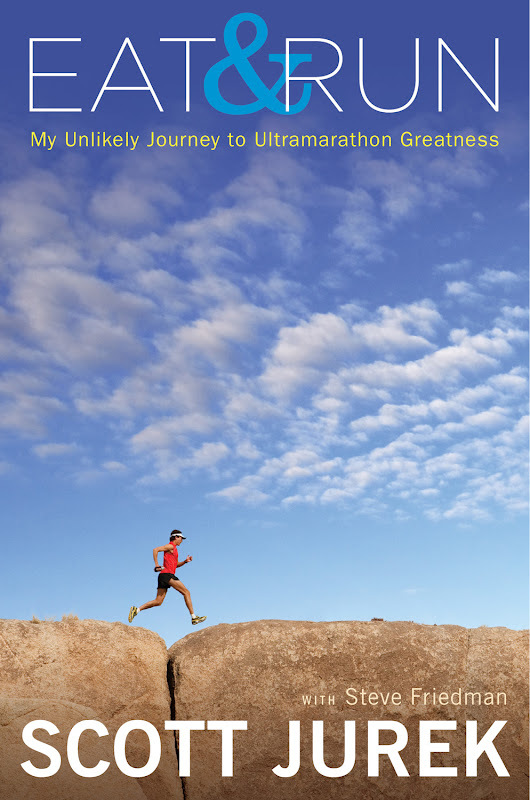 We're celebrating the release of ultra-marathoner Scott Jurek's memoir, Eat and Run with all things running and literary this Tuesday in the Bryant Park Reading Room sponsored by HSBC . He'll be joined by co-author Steve Friedman, and the best selling author of Born to Run: A Hidden Tribe, Superathletes, and the Greatest Race the World Has Never Seen, Christopher McDougall, who will serve as host. Golden Globe nominee, Peter Sarsgaard will also join our esteemed running crew for the event, as he prepares for his upcoming role as actor and director in the film version of Born to Run. We couldn't just talk about running without some real action though. 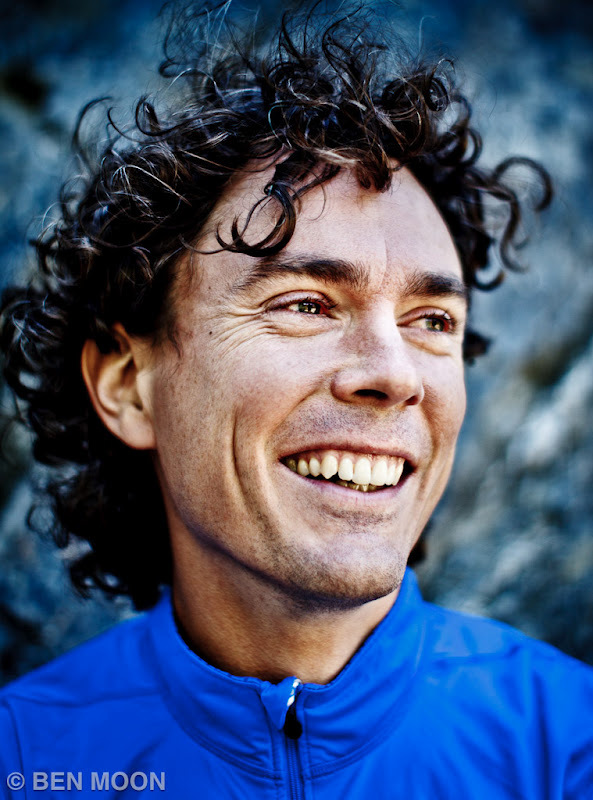 Scott Jurek will take the lead on a 31 mile run around the perimeter of Manhattan, beginning at the Robert Moses playground on East 42nd Street at 5am, and ending just in time for our Word for Word event at the Reading Room in the park. The public is invited to join him on all or part of his route, as he makes his may through the city. See the Meet-Up page for more specific information. Christopher McDougall and Steve Friedman were kind enough to answer our Blog Q&A to get you prepped for the event. See which author is a serial f-bomb offender, and which author had a childhood interest in the work of Ray Bradbury. 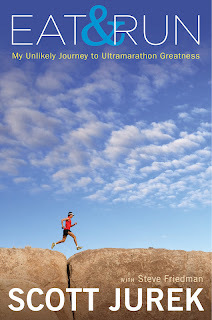 CM: A fantastic, rollicking adventure in Mexico’s Copper Canyons alongside wild characters like the White Horse, Barefoot Ted, Manuel Luna, and Scott Jurek. SF: Scott asked me to help him. CM: In my head. i just wish it came out the same way on the page. SF: Someplace away from my apartment. CM: Right after I finished reading The Great Brain as a kid, I started plotting how I could write something that good myself. I’m getting there. SF: Yes, hearing my seventh grade teacher read Ray Bradbury’s description of a Tyrannosaurus Rex. CM: Anne Sexton. if you have to ask why, just watch this. CM: Sorry, it’s a secret. SF: I tell a pretty scary ghost story. 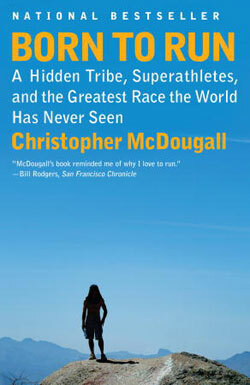 CM: Born to Run, of course. SF: When I was 13 or 14, Look Homeward Angel. Now, I can’t name a favorite. CM: I don’t show anything to anyone until it’s done. And then I send it straight to the editor and hold my breath until he tells me I don’t have to start over. Which isn’t every time. SF: They’re bad enough that I don’t subject anyone to them. CM: No. I’m an obsessive re-writer, so by the time the book is finished, I’ve re-read every page dozens of times and can’t stand to look at them again. CM: Notes and outlines longhand and always longhand; full sentences always on the computer. CM: I’m working on a new book that dives through WWII, so I’m reading a stack of great out-of-print combat accounts, like Popski’s Private Army and Hunters from the Sky: The German Parachute Corps: 1940-1945. And I’m always a sucker for anything by Patricia Highsmith. CM: Spoken-word, I’m a serial f-bomb abuser. SF: It’s a tie between and and doomed. Commas. CM: Hopefully marrying into money. Don't forget to check-in to Bryant Park on Foursquare on Wednesday when you come for the event. The first two people to check-in will receive a book by one of our featured authors!